ODIN is a firmware flashing software which is used for modification in all Samsung devices. So if you have Samsung device then you most probably heard about ODIN when you are going to some enhancement in your device. When you are planning to install new stock ROM or installing Custom recovery etc then you need the ODIN tool for doing this. When your phone got bricked then its time to use ODIN. 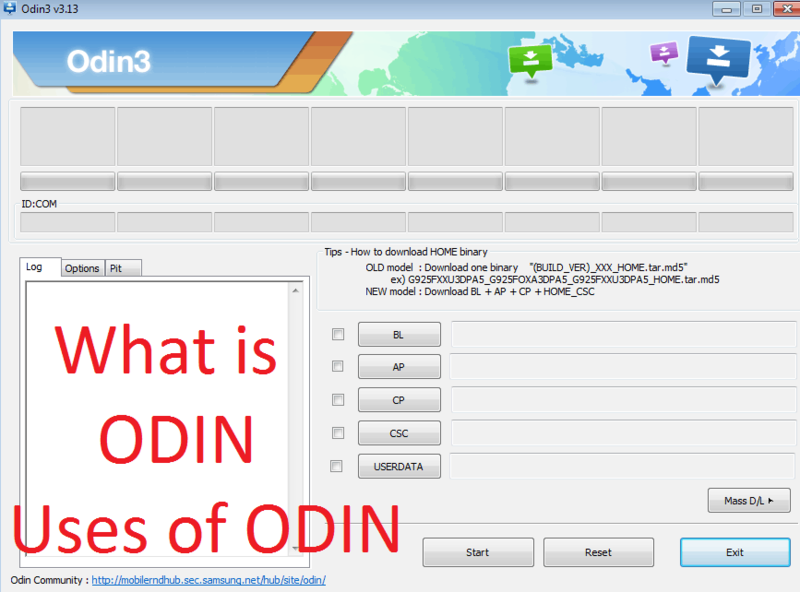 Continue reading to know all about ODIN tool. ODIN is a Windows-based tool which is developed by Samsung internal team for flashing Stock ROM or Custom recovery image for Samsung Android devices. ODIN tool supports all Samsung device models. It is a free tool and used by Samsung service centers for installing Stock ROMs. ODIN available at different versions for different support of Samsung devices. You can download the tool from its official website. Its official website contains a list of ODIN tool according to their version. Download the latest version if possible because latest version adds support for all Samsung Android devices. So if you planned to install Stock ROM or Custom recovery than its time to setup the ODIN tool. Note: If ODIN does not show your device then you should open ODIN as Run as Administrator. Odin comes under some setting lets discuss it. So when you connect your Samsung Android device using USB cable than ODIN assign it some ID which is show top right side of ODIN tool. The log contains all the activities happened while installing ROMs or some other work. In this case, it shows me that "Added" because I just added my Samsung Mobile using the USB cable. In the right side, you find 4 buttons lets discuss each of these. BL (Bootloader): Its name gives all about itself. So this is used when you want to install Bootloader on your Samsung Android device. AP (Application Processor or PDA): This refers to Operating system of the phone. So if you want to install Samsung Official firmware than you have used this button. In the previous version of ODIN, this button name was PDA. CP (Core Processor): Your modem, It is used to flash individual section of device hardware. CSC (Consumer Software Customization): This is country specific which contains all software packages related to that country or region. ODIN is used differently for different purposes. It is supposed that you have downloaded all the pre-requirement things. If you not then download and install all the required things and process further. Step 1: Open the ODIN tool as Run as Administrator. Step 2: Turn on USB debugging if possible. To know more about USB debugging check out this. Step 3: Turn on your Samsung device into Downloading mode. You can do so by following steps. Step 4: This step is specific to specific work. So if want to install Stock ROM then click the AP button and select stock ROM file which is tar.md formate. 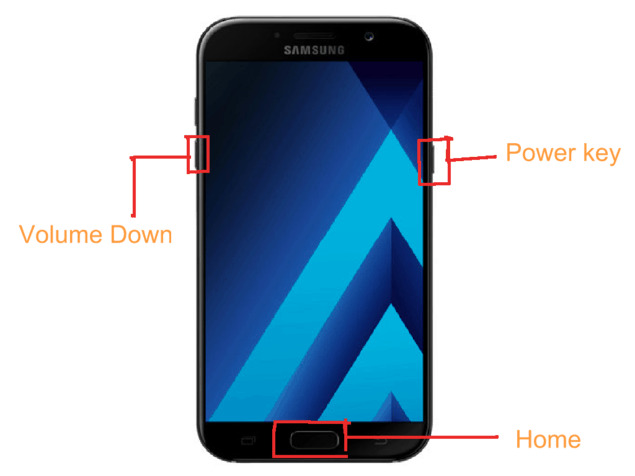 If you want to install the bootloader or install custom recovery then select that file in-place of stock ROM. Step 5: Now click on start button to start the process. This process will take some minutes to complete. Please wait until the process would complete and do not disconnect the USB cable. You got a success message when the process finished without any errors. This is all about the ODIN tool. So if you want to install Stock ROM or want to install Custom Recovery then check out below articles.